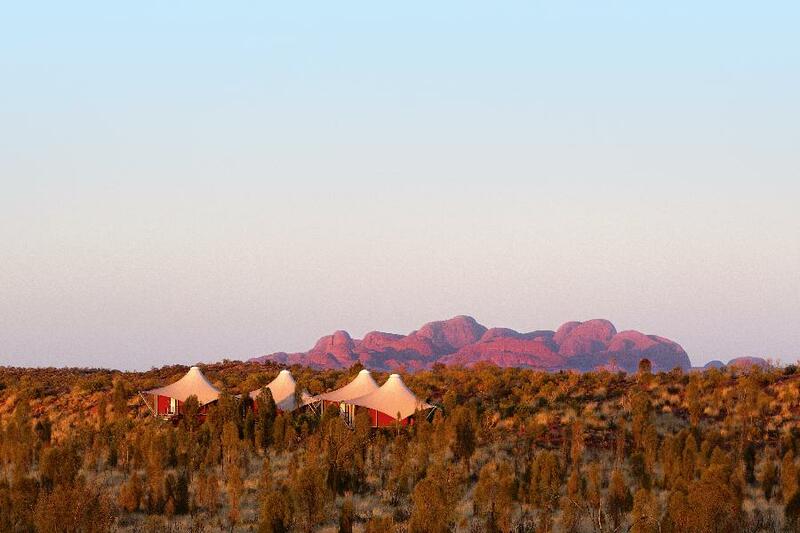 In Australia’s Red Centre, the 5 star Sails in the Desert hotel contrasts Uluru’s raw beauty with a modern luxury brought to life by the mystery, colour and wisdom of the Anangu people. From the Mulgara Gallery, inspired restaurants and Red Ochre Spa to the private comfort of your accommodation, this living cultural landscape accents every facet of Ayers Rock Resort’s premier Sails in the Desert hotel. 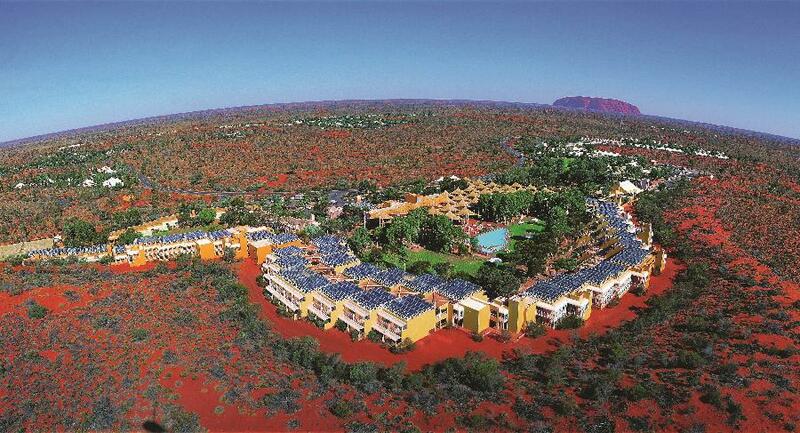 Desert Gardens Hotel is a comfortable 4½ star hotel at Ayers Rock Resort, with a range of appealing accommodation, from shaded poolside rooms to deluxe rooms with rock views. 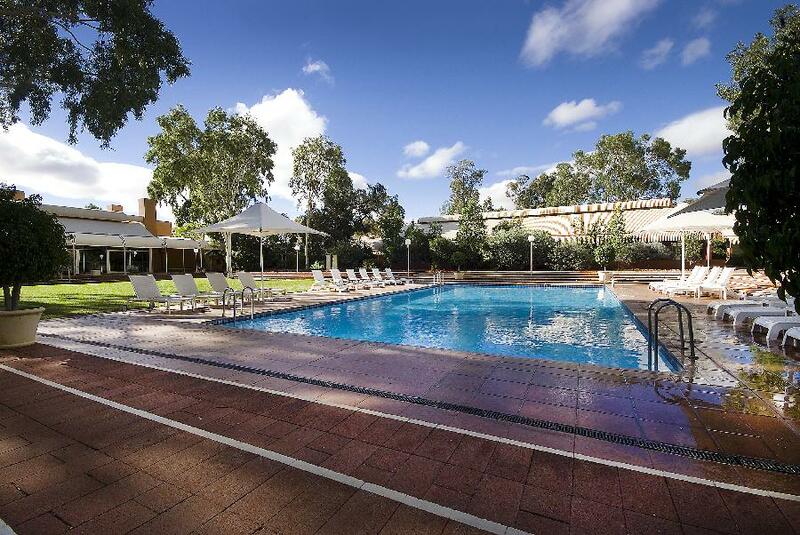 Set amongst magnificent ghost gums and flowering native shrubs, you can choose to relax in comfort on your private balcony or unwind near the pool over cocktails. It’s only a short stroll to the numerous lookouts, where you can view what is arguably Australia’s best sunset, with the spectacular play of colours across the face of Uluru and the surrounding desert. Somewhere in the red desert plains of Australia’s centre, between Alice Springs and Uluru (Ayers Rock), is an extraordinary place of ancient beauty and intrigue. Kings Canyon is located in Watarrka National Park and is for people who want to experience the wonder of ancient Australian landscapes on their own terms. For travellers searching for something out of the ordinary, visit the peculiar formations of windswept rock known as ‘The Lost City’ or experience the spectacular sunrise or sunset by climbing to the top of Kings Canyon. 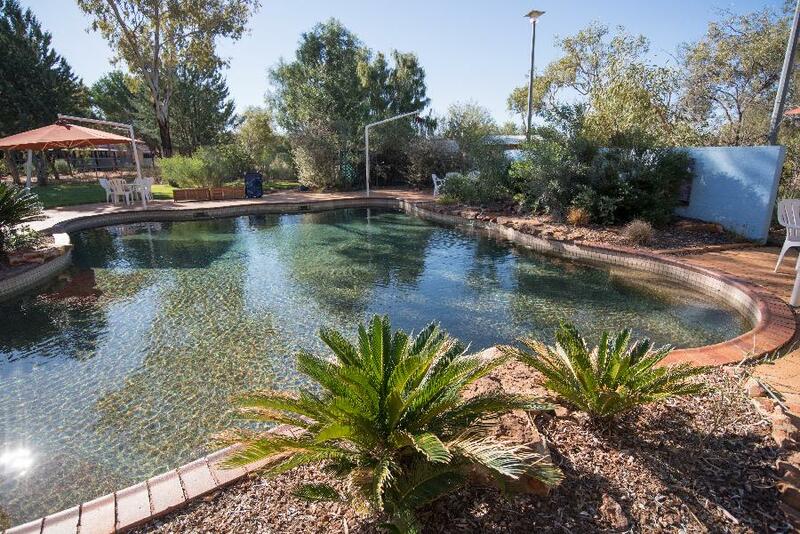 Kings Canyon Resort is the oasis in the outback and for such a remote location, offers a range of comfortable accommodation.